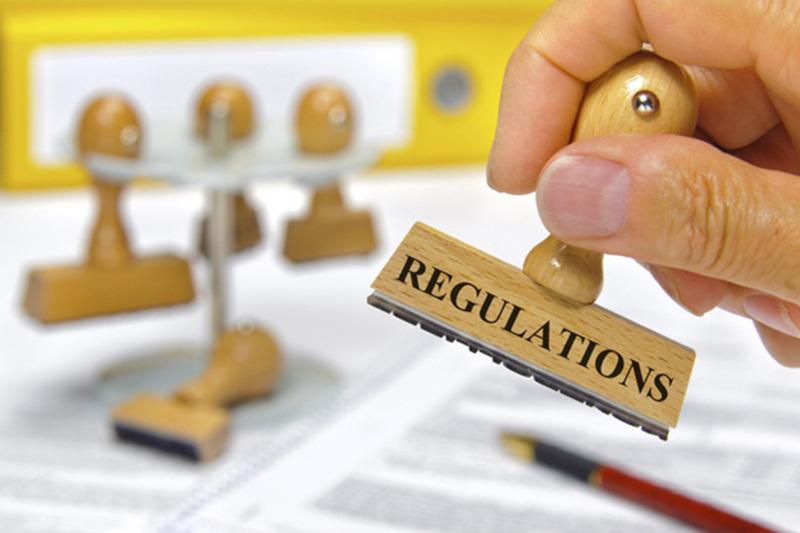 New regulations on the documentation of gambling will enter into force on 18 January 2019. On 28 December 2018, the Minister of Finance amends the ordinance on the documentation of entities operating in the field of gambling. * ensure identification of the person making the change in the documentation along with the date of making this change. The documentation should be registered by the competent head of the customs and tax office. In the case of paper-based documentation, the documentation must also be officially sealed by the appropriate head of the customs and tax office, and individual documentation cards—numbered consecutively. This year an international youth project KFC BATTLE will include a tournament for amateur teams from Central and Eastern Europe. This will be the second consecutive esports tournament as part of the large-scale youth project, now in two different esports disciplines – Dota 2 championship for teams from Russia, Kazakhstan, Belorussia, Armenia, Azerbaijan, Ukraine, Kyrgyzstan and Georgia and a tournament in Counter-Strike: Global Offensive for teams from Central and Eastern European countries. Six winning teams of KFC BATTLE: Esports will be determined at the project’s Grand Finale to be held in Moscow on July 13-14. Two CS: GO teams and four Dota 2 teams will compete for the prize of a completely covered trip to a major esports championship in their favorite discipline where they can see the world’s leading professional teams play live: the winning Dota 2 team will visit The International 2019, and the winner of the CS: GO championship will go to The StarLadder Berlin Major 2019. KFC BATTLE is a large-scale international project of the restaurant brand for young talents in different spheres from street basketball and singing to rap and esports. 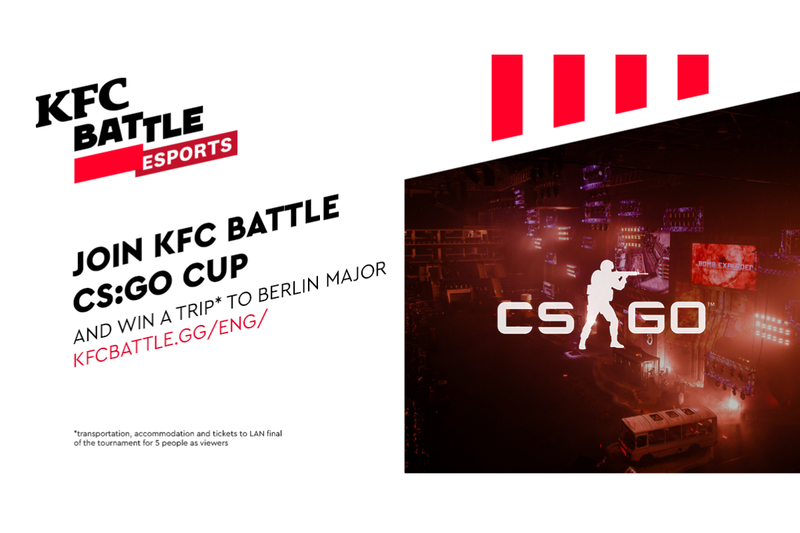 Last year was the seventh time KFC organized KFC BATTLE and the first time the project was accompanied by an esports tournament, signifying the brand’s interest towards young people engaged in a dynamic world of esports. The tournament attracted 4,415 esports enthusiasts from Russia, Ukraine, Kazakhstan, Belarus etc. The winning team of the KFC Esports Championship, Whites, scored a quota in the Dota 2 finals of the 2018 Russian Esports Cup, held by the Russian Esports Federation, as well as a trip to Europe. The team’s captain Alexander “Ceyler” Popov was also honored as the Cup’s MVP and later received an invitation to play on a professional level by a CIS team The Pango. This year, for the first time in the history of KFC BATTLE, Central and Eastern European teams will also be able to compete in the esports tournament. To engage as many CEE esports fans as possible, it was decided to hold an esports championship in one of the most popular esports disciplines in the region, Counter-Strike: Global Offensive. In order to compete in the final stage of the tournament CEE teams will go through a qualifying stage consisting of open and closed online qualifiers on FACEIT to determine two leading teams. These teams will then compete in the concluding Grand Finale in Moscow. Open qualifiers for KFC BATTLE will take place every weekend day from May 11 to June 2. Closed qualifiers both for Central and Eastern European teams and for teams from Russia, Kazakhstan, Belorussia, Armenia, Azerbaijan, Ukraine, Kyrgyzstan and Georgia will take place on June 7-9. Registration in the tournament for CEE teams is available at this link. The championship is open to any amateur team consisting of players aged 14 to 30, and participation in the championship is free. Follow the news of this season of KFC BATTLE on the official website. 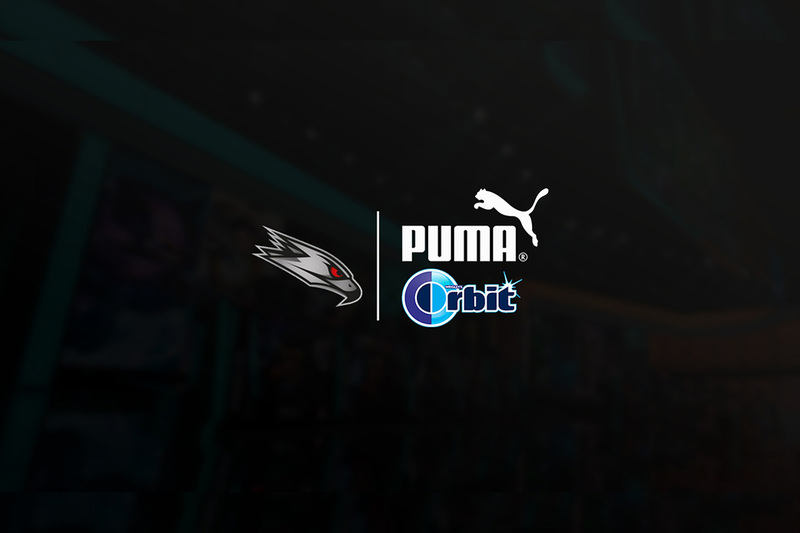 AGO Esports, the Polish-based esports organisation, has announced partnerships with Puma and Wrigley Company’s chewing gum brand Orbit. Puma is a German athletic apparel company and AGO Esports will debut its new Puma jersey at DreamHack Open in Rio de Janeiro. 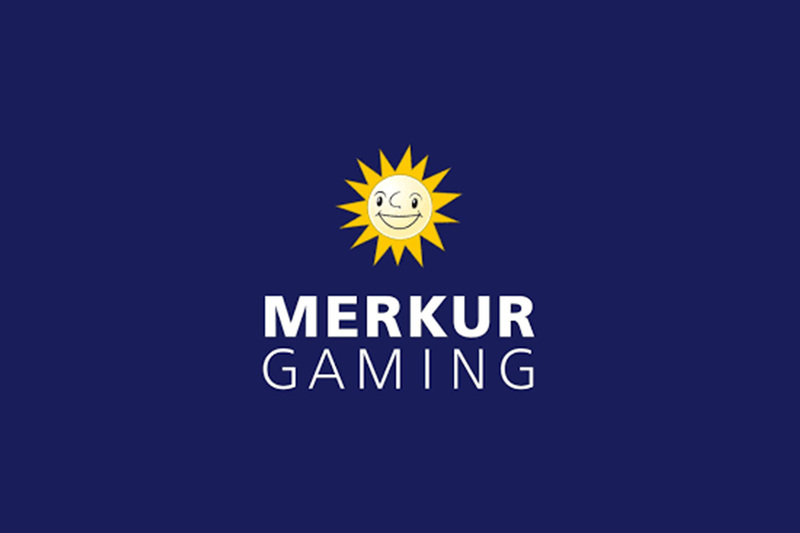 The Office of Competition and Consumer Protection (UOKiK) has approved Merkur’s proposal to take control of Totolotek S.A.
Merkur develops and distributes mutual betting software and sports betting products (online and offline). Totolotek is a licensed mutual betting operator in Poland offering online services and in land based points, such as sports bets and animal competition bets.